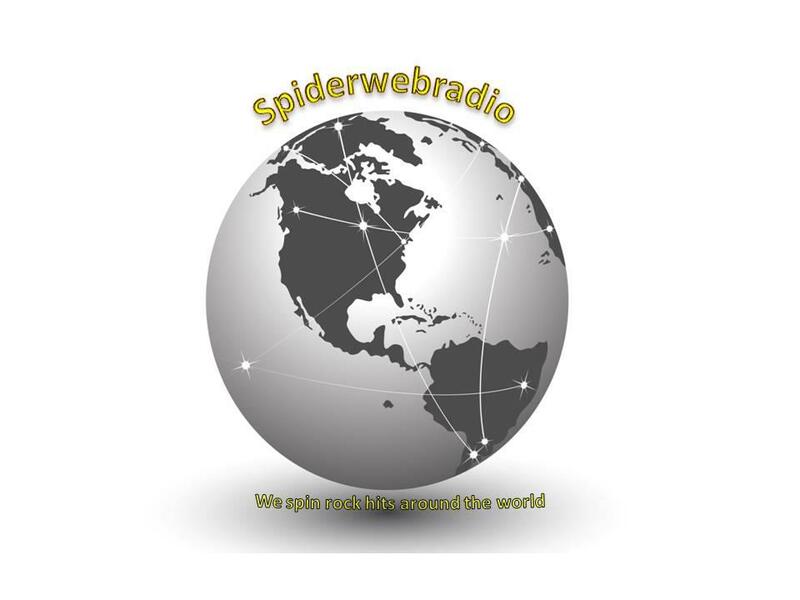 LR has 2 songs on the Spiderwebradio Top 15 Chart of 2017! Be sure to tune in to hear some great tunes! Just click the picture above!